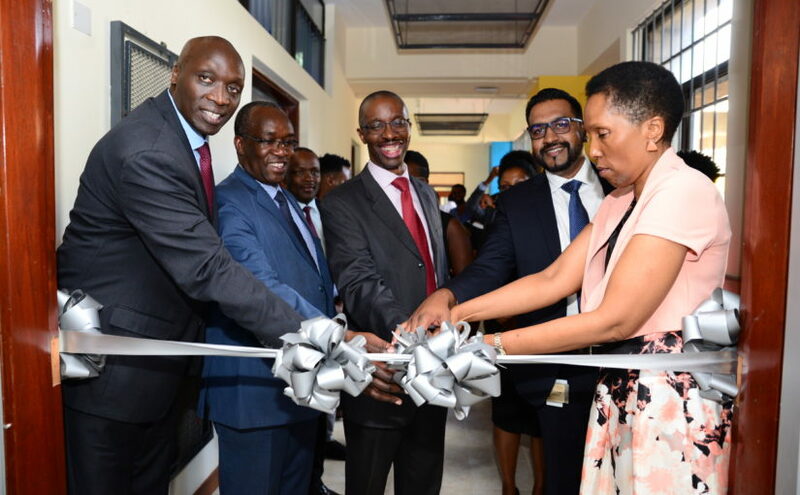 Cisco has today launched a multi-million Incubation hub at C4D Lab, the University of Nairobi‘s Innovation Lab. The incubation hub called #CiscoEdgeCenter is the first in East Africa and second in Africa after launching a similar one in South Africa. The high end tech center aims to impart business knowledge and speed up access to market for Small Medium and Micro Enterprises (SMME’s). The incubation center will provide a platform for SMMEs to collaborate with Cisco’s experts across the globe to enable the small businesses bring customers into the center to experience Cisco solutions. The different cohorts to be admitted into the incubation hub will gain the EDGE value: Experience, Design, GTM (Go to Market) and Earn. Each cohort will have about 30 SMMEs at the incubation hub. The hub offers complete business facilities including work-spaces with high-speed broadband connectivity, video conferencing and collaboration platforms, as well as boardroom and training facilities. Speaking during the Launch, General Manager (GM) for Cisco East Africa and Indian Ocean Islands, David Bunei said that CISCO is proud to be part of the Kenyan economic growth through the creation of jobs and creating a business environment where entrepreneurs can thrive. Bunei added that some SMMEs namely Tujenge Pay and Botlab have already signed up and are already getting training at the Cisco Edge Incubation Center. Dr. Tonny Omwansa, Director of C4D Lab stated that C4DLab is at the forefront of promoting Innovation within the University of Nairobi and beyond. “With the realization that promoting innovation is a collaborative effort, the Innovation Hub keenly pursues partnerships with stakeholders who have common interest. 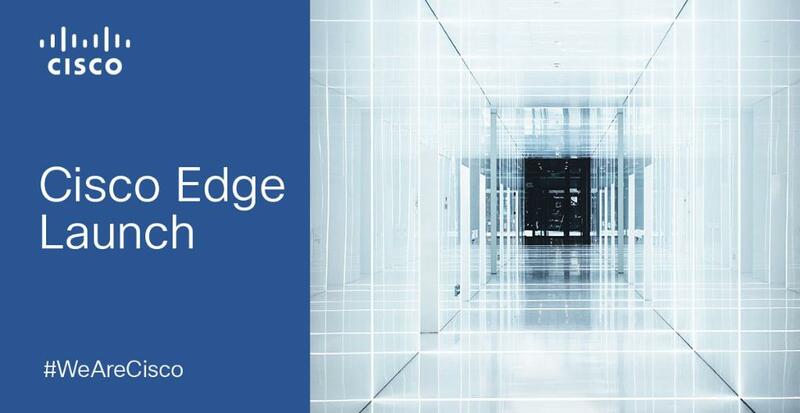 CISCO is one such partner and we look forward to promoting innovation through CISCO-EDGE,” said Dr. Omwansa. The Cisco Edge center will provide an opportunity for SMMEs to employ graduates from the NetAcad program and equip them with workplace experience, and in turn the SMMEs will leverage the graduates’ skills from The University of Nairobi. NetAcad gives students hands-on digital skills training to prepare them for in-demand careers and the digital economy.